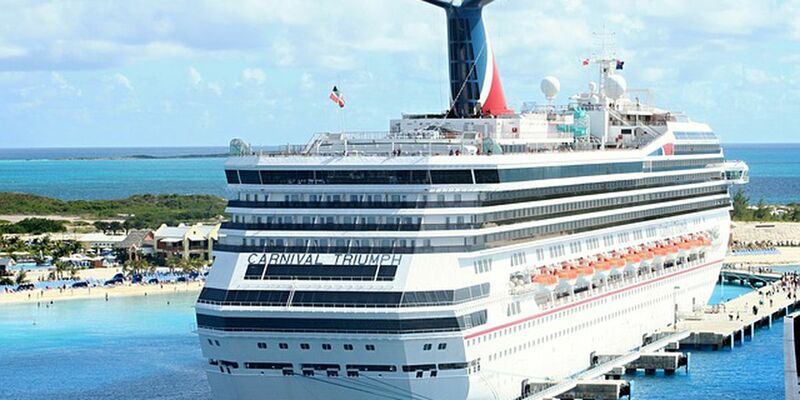 MIAMI (AP) - A federal judge has threatened to temporarily block Carnival Corp. from docking cruise ships at ports in the United States as punishment for a possible probation violation. Court filings say Miami-based Carnival has been on probation for two years as part of a $40 million settlement for illegally dumping oil into the ocean from its Princess Cruises ships and lying about the scheme. Despite this, prosecutors say ships have dumped grey water into Alaska's Glacier Bay National Park to avoid unfavorable findings in court-ordered audits. Carnival said in a statement that "environmental responsibility" is a top priority.